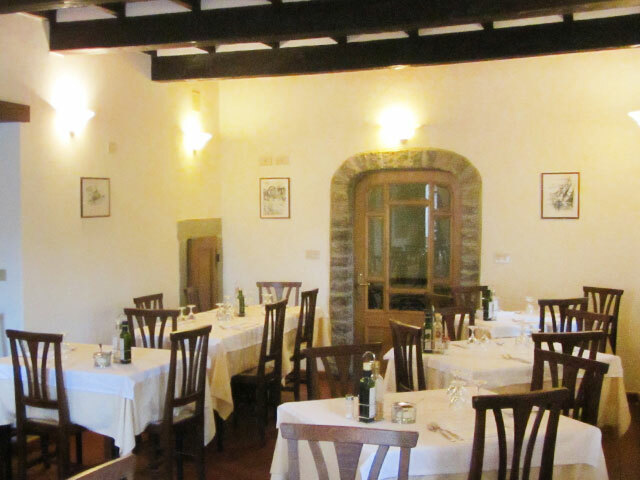 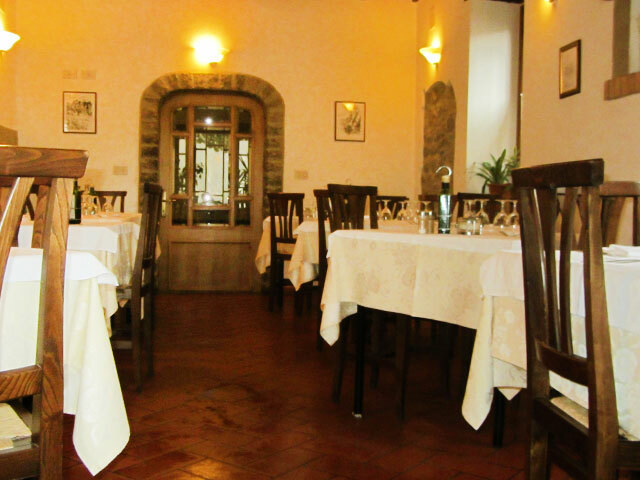 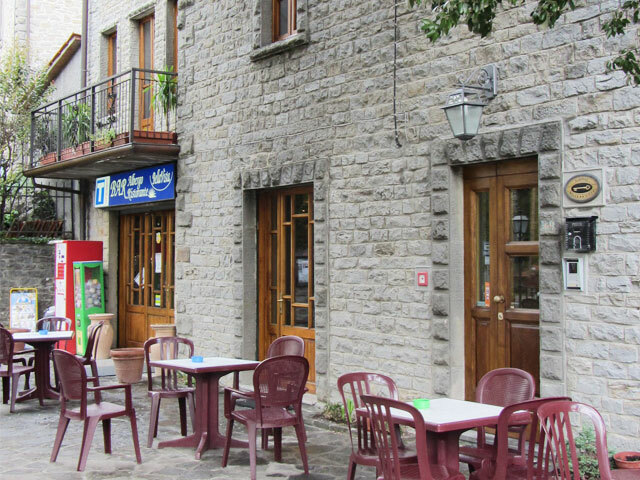 The Bellavista Restaurant is in the small town of Chiusi della Verna (Arezzo - Tuscany) and offers traditional dishes with mushrooms and truffles, it is an ideal place to rediscover the flavours of this region. 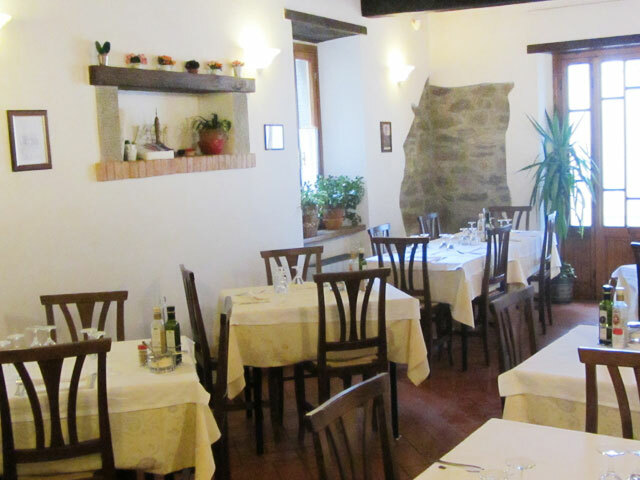 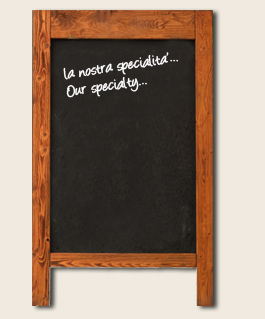 You must try acquacotta, a typical recipe here in Casentino and our version is really tasty. 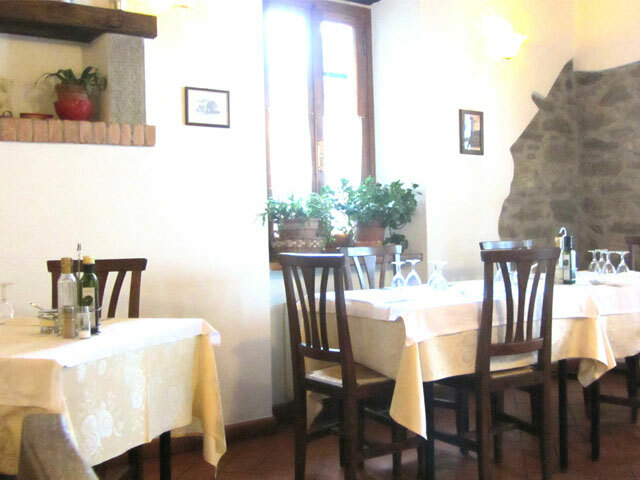 The restaurant has two dining rooms which seat about 100. 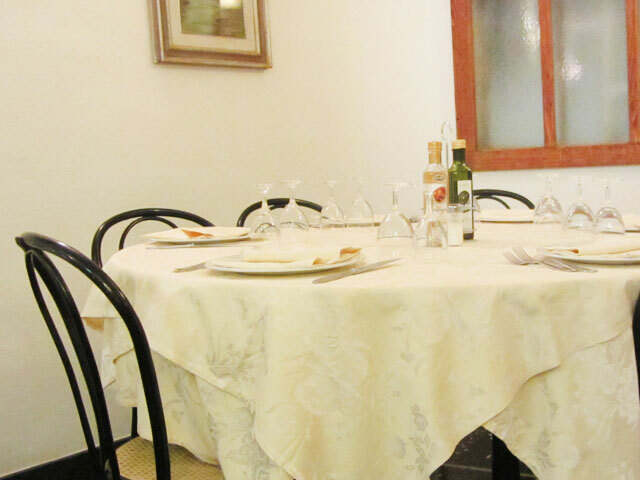 Tourist menu for groups (we recommend you ask for an estimate price).